The Lord of the Rings is of course a fundamentally religious and Catholic work; unconsciously so at first, but consciously in the revision. That is why I have not put in, or have cut out, practically all references to anything like 'religion', to cults or practices, in the imaginary world. 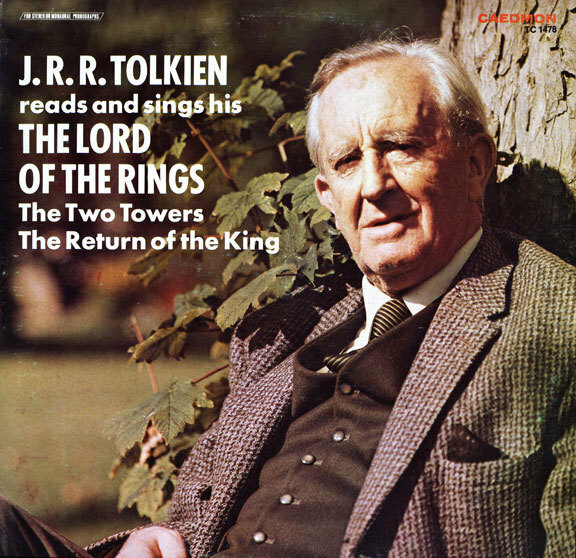 Although Tolkien had a deep personal commitment to Catholicism, he also had an abiding love for what he called “that noble northern spirit” – the historical, literary and philosophical heritage of pre-Christian northern Europe. 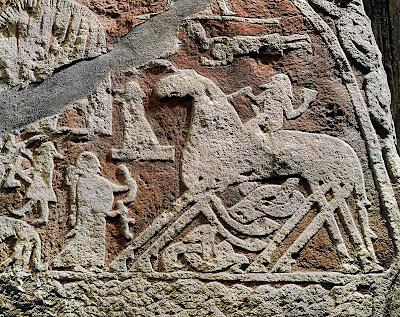 He lamented that the coming of Christianity had obliterated any detailed record of the ancient mythology of his own country, as opposed to Iceland’s preservation of its literary heritage in the Eddas. His decades-long creation of the Middle-earth corpus was, in part, an effort to create a “mythology for England.” This mythology is not a Christian one; Tolkien referred to Gandalf as an “Odinic wanderer,” not a Christ figure (despite what today’s movie reviewers may tell you). Tolkien’s deep love for the literary heritage of northern Europe can be felt throughout his works. 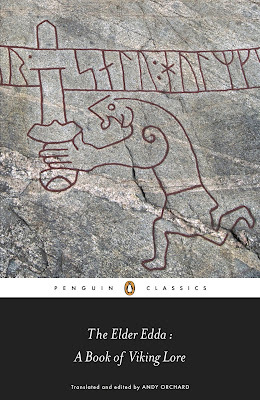 I teach a semester-long course teasing out the many elements of Norse myth that permeate The Hobbit alone. 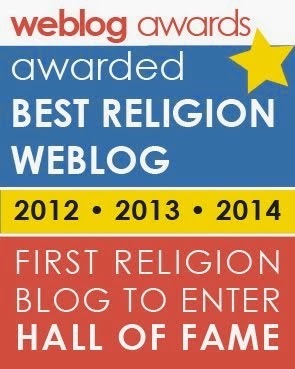 In this article, I will focus on a close reading of a single bit of dialogue in The Lord of the Rings to show how powerfully the pre-Christian philosophy resonates in Tolkien’s fantasy. In “The Passing of the Grey Company,” the second chapter of The Return of the King, Aragorn tells Éowyn that she may not ride with him to battle, but must remain behind as the men go off to war. Her response immediately shows her allegiance to heathen ideals. In Norse religion, it was brave actions of the individual in this life that mattered – not quiet piety and prayer aimed at a future afterlife. By forbidding that Éowyn participate in the great conflicts of her era, Aragorn acts with the patriarchal authority of a Biblical king as he denies a heathen woman the right to live a full and fulfilling life. 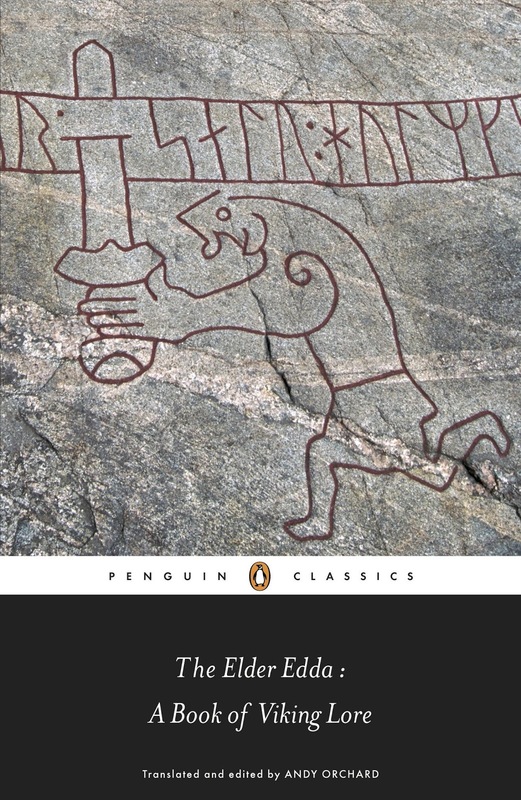 release of yet another Poetic Edda translation. Her words specifically associate her with the ancient Germanic peoples. In Old English, before it meant “earl,” eorl (which Tolkien here uses as a proper name) simply meant “warrior.” With much of the language associated with Éowyn’s people, Tolkien ties the Riders of Rohan to the old Anglo-Saxons. For example, Éowyn is the niece of Théoden, whose own name is a modernized spelling of the Old English þēoden (“ruler,” “lord”). Éowyn’s name is formed from ancient elements. Dating from approximately the 9th century, the Anglo-Saxon Runic Poem is a collection of verses that each illuminate (not always clearly) the meaning of a specific rune. 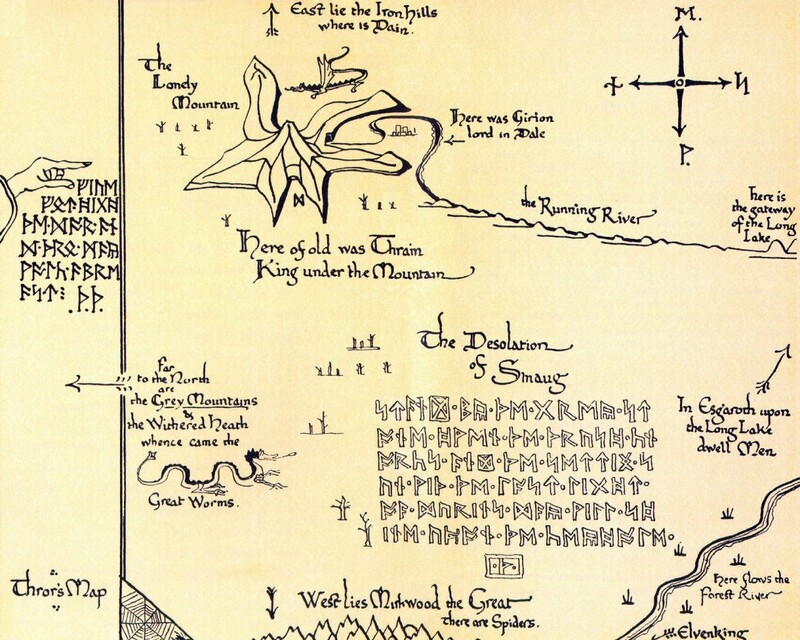 These are the same runes that Tolkien used in his texts and illustrations, such as the cover art and maps of The Hobbit. Like Tolkien’s work, the poem itself contains both heathen and Christian elements. Éowyn is formed from two runic names: eoh and wynn. 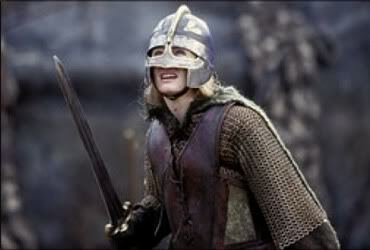 In Anglo-Saxon, the former means “war-horse, charger” (not to be confused with a similarly-named rune meaning “yew-tree”) and the latter means “joy, rapture.” Éowyn’s name can be interpreted as “the one who rides joyfully into battle.” In this light, Aragorn is denying her very nature by forbidding her to ride to war. The horse-prefix of Éowyn’s name and her insistence on her lineage also connect her to Hengest and Horsa, the legendary brothers of Anglo-Saxon legend who led the Germanic tribes to conquer what later became England. As the names of Éowyn and her brother Éomer (interpretable as “the one famous for deeds on war-horse”) both contain “horse” elements, the names of this legendary pair both simply mean “horse.” Rudolf Simek connects the Anglo-Saxon figures to ancient “horse-shaped (Indo-)Germanic twin deities” and to “the horse heads on the gables of farmhouses in Holstein [Germany] which were known as Hengist and Hors even as late as around 1875 and can still be seen there today.” This correspondence of horse-siblings is no accidental congruence. Tolkien was intimately familiar with the story of Hengest and Horsa; his lectures on these ancient heroes are collected in the posthumously published Finn and Hengest. Éowyn referring to herself as a “shieldmaiden” connects her to historical heathen women who armed themselves and fought in battle. 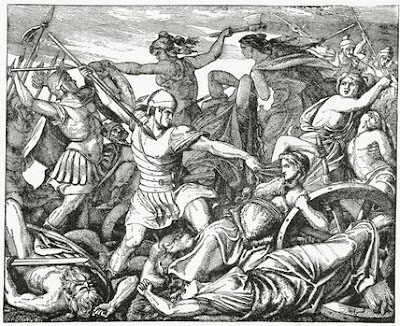 The Greek writer Plutarch describes the fierce women of the Cimbri, a tribe located in what is now Denmark. When Roman soldiers pursued the fleeing men of the tribe back to their wagons, both groups got a nasty surprise. Here the women met them, holding swords and axes in their hands. With hideous shrieks of rage they tried to drive back the hunted and the hunters, the fugitive as deserters, the pursuers as foes. With bare hands the women tore away the shields of the Romans or grasped their swords, enduring mutilating wounds. Their fierce spirit unvanquished to the end. "Cimbric Women Defending the Fortification of Wagons"
a maiden of the tribe of the Bructeri, who possessed extensive dominion; for by ancient usage the Germans attributed to many of their women prophetic powers and, as the superstition grew in strength, even actual divinity. The authority of Veleda was then at its height, because she had foretold the success of the Germans and the destruction of the legions. I am a shield-maiden. I wear a helmet and ride with the warrior kings. I must support them, and I am not averse to fighting. As a mystic Valkyrie, Brynhild determines the outcome of human battles and possesses great wisdom and magical knowledge. The hero Sigurd asks her to teach him the ways of the world and says, “Never can there be found a wiser woman in the world than you. 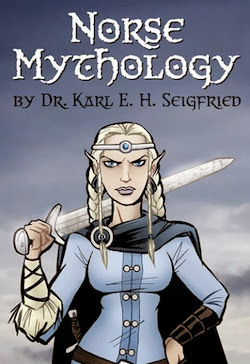 Give me more wise counsel.” Although written down after the conversion of Iceland to Christianity, the saga is based on older poetry and mythology (Odin is a recurring character) and has a thoroughly heathen worldview. 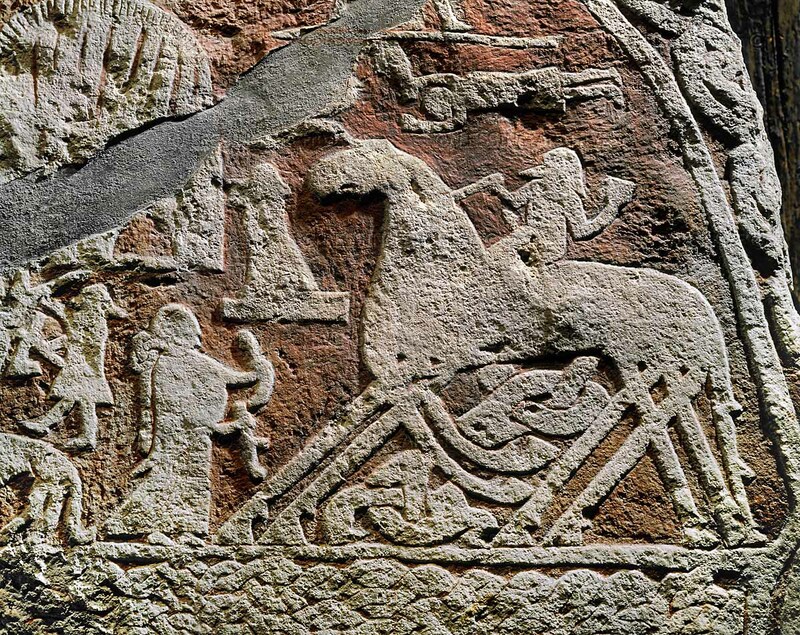 Notably, it portrays Brynhild as a warlike wise woman – a role that women actually played in pre-Christian society. When Brynhild teaches wisdom to Sigurd, she brings him a ritual drink. Likewise, one function of the Valkryies in the Eddas is that they welcome dead heroes to Valhalla with horns of mead. In The Lord of the Rings, Éowyn several times presents a symbolic drink to the heroes in a ritualized manner. In the scene immediately following her conversation with Aragorn, she brings a drink to the departing warriors. She was clad as a Rider and girt with a sword. In her hand she bore a cup, and she set it to her lips and drank a little, wishing them good speed; and then she gave the cup to Aragorn. Here and elsewhere in the novel, Tolkien’s description of Éowyn recalls the description of Brynhild in the Saga of the Volsungs as “in a mail coat, with her sword in her hand and a helmet on her head.” In this scene, Éowyn is dressed as a shieldmaiden while she replicates the ritual cup-bearing actions of the Valkyries, further tying herself to heathen tradition. 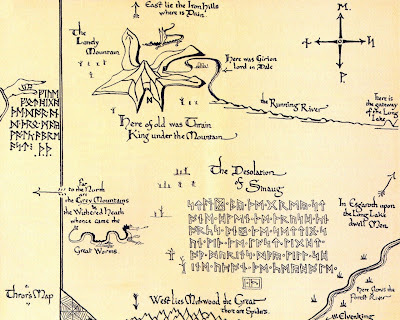 This is a fantastic analysis and I really appreciate the descriptions and links between Tolkien and Norse mythology. My youngest daughter's middle name is Éowyn, so this is especially dear to my heart! This is a very interesting parallel between Eowyn and the idea of her orgins coming from Norse mythology. Knowing the inspiration of an already powerful character and realizing what her name and background means cast Eowyen in a much stronger light. It diminishes the romantic side of her and truly brings out the characteristics that will help her become a good queen.